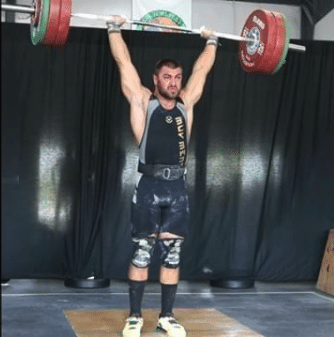 Founded in 2011, CrossFit Fort Lauderdale is an official CrossFit affiliate that offers individualized strength training and conditioning programs. Whether you are a competitive athlete or someone who has never exercised before, our professional coaches are ready to help you achieve your fitness goals. 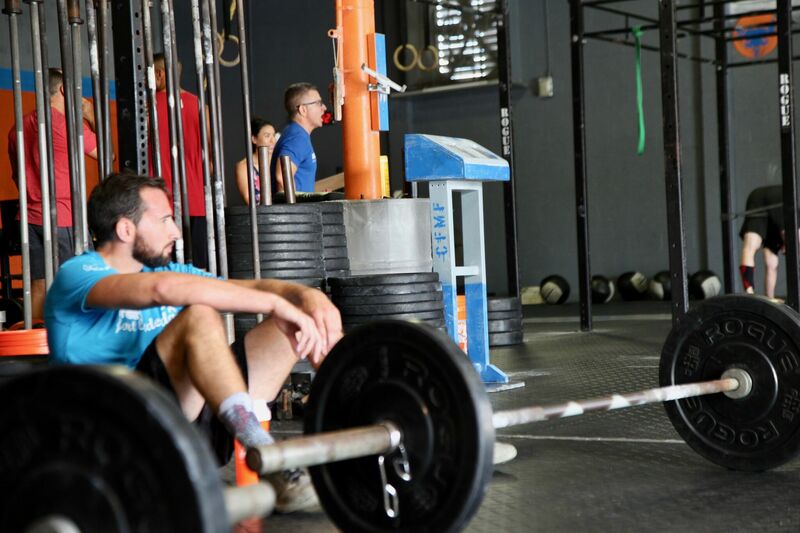 CrossFit Fort Lauderdale offers fitness programs designed for all ages and skill levels, combining a variety of functional movements that help athletes achieve what is considered the ultimate level of fitness. If you’re wondering why functional movements are so important, just think of something as simple as getting out of bed, getting up from a chair, or picking up a bag of groceries from the floor. These simple tasks can become more difficult as we get older. All the movements we do in CrossFit are functional, which means they condition and enable us to do everyday activities and movements with ease and efficiency. Think of a deadlift as picking up a bag of groceries from the floor, or a squat as getting up from a sitting position, and a jerk as setting something inside your cupboard. 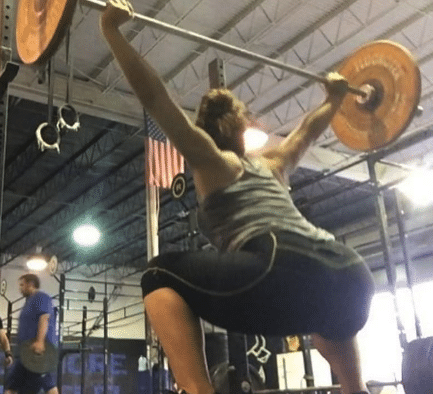 Every CrossFit move serves a real-life purpose in your everyday functions. If we strengthen our bodies through CrossFit conditioning, we’re contributing to maintaining an increased quality of life as we age. 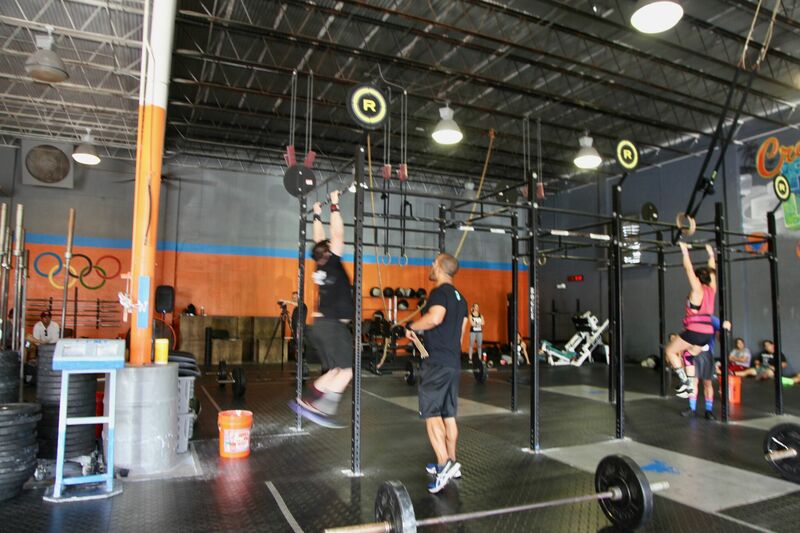 A CrossFit Gym, or ‘box’, is not your average gym. 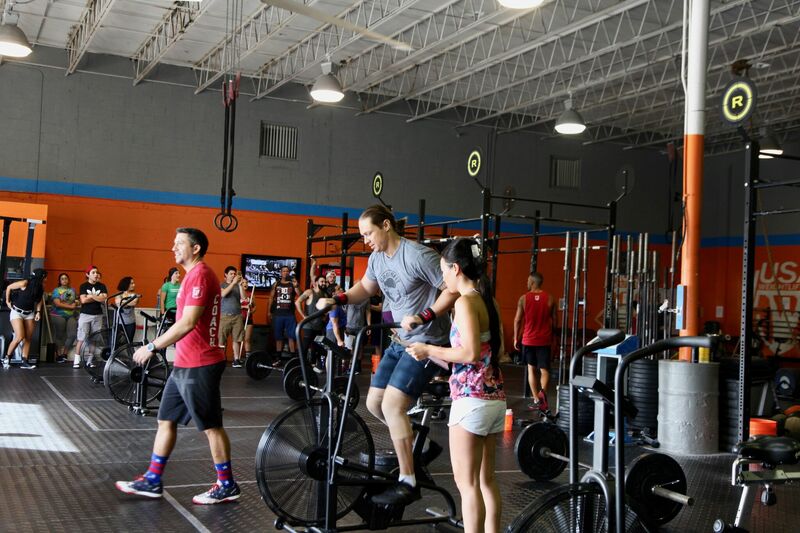 Community is the most important aspect of CrossFit, and at CrossFit Fort Lauderdale we make sure that old and new members are embraced into our fitness family. Our coaches are certified, friendly, driven and always excited to work with new athletes. More importantly, our sense of community trickles down to our members: at our boxes, you’ll soon realize that our more experienced athletes constantly engage newer ones to motivate and encourage them to constantly improve on their performance. A gym is only as good as its coaches. 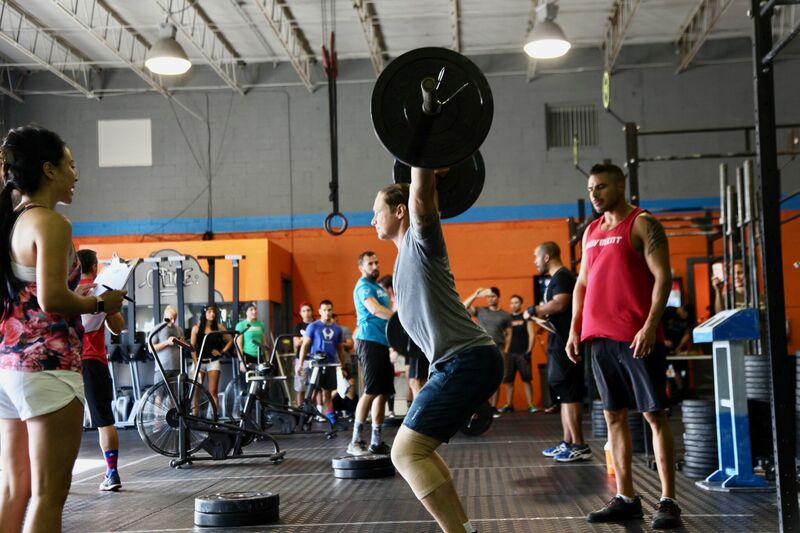 We’re lucky to have some of Florida’s best fitness coaches call CrossFit Fort Lauderdale home. Join us for a workout with a coach who cares about your goals and success. 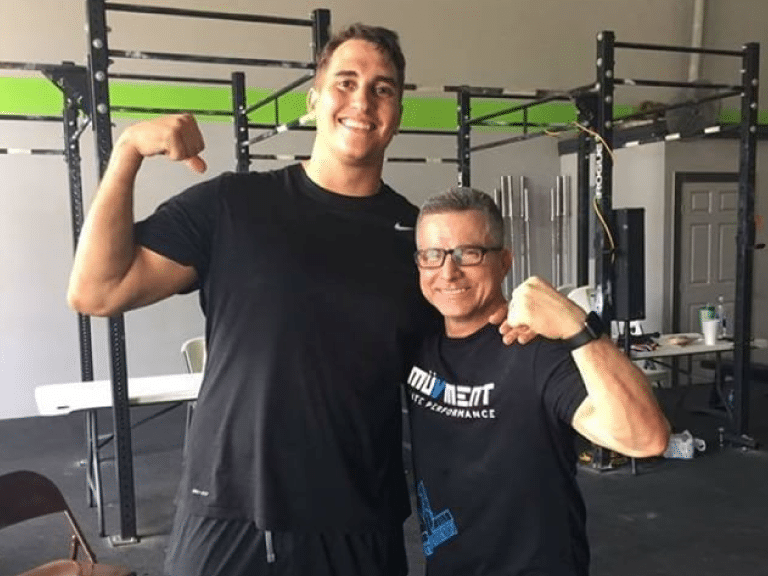 Our Fort Lauderdale coaches are highly educated specialists in weight loss, nutrition, CrossFit, Olympic lifting, bodybuilding, running, yoga, rowing, boot camp, cycling and many other disciplines. You’ll soon notice our level of dedication to your excellence. We provide the right amount of motivation and experience, without being too pushy or leaving you too close to comfort to be truly effective and outdo your own fitness goals. My favorite gym in Fort Lauderdale!!! Awesome box!! Coach and owner were very friendly and helpful. Good vibes!! Def stop in if you’re in the area! Best place to workout in Fort Lauderdale!!! Great people!!! Great experience as a drop in! Very welcoming and attentive! 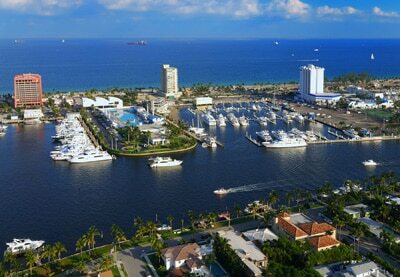 Will for sure go back as I vacation in Fort Lauderdale! Best personal crossfit training the coaches are the best and are true experts this place is the real deal. Great facility. Friendly coaches. Have come here multiple times on our holidays as dropins. Awesome facility and staff. Highly recommend if you are in the area! Dropped in from Kansas City, badass gym! If you're in the area I strongly encourage you to go! Worked out as a family there over the Christmas break and loved it. Staff was unbelievable. The best Crossfit box with such an amazing caring coaches! Thanks Joey! First time to visit a box away from the one I am a part of in Arkansas. Felt very at home. Amazing facility! Clean, lots of equipment, badass attitude! You gotta check this place out! Great coaches, great atmosphere and a fun workout every time. Two awesome drop-in sessions with great coaches! Really appreciative of warm welcome and challenging WODS. Thanks so much! Great gym! I tried crossfit for the first time there, very welcoming and pleasant. Thank CF muscle farm for allowing me to get my 15.5 workout in and still enjoying my vacation!! Great gym! Awesome box with great coaches! Highly recommended! Best box to Wod and learn how to lift weight technically correct. The place where sweat from start to finish. Want to be pushed to your breaking point? This is the place to do it. Best coaches. I've been to different boxes and this is by far my fav. Highly recommended. 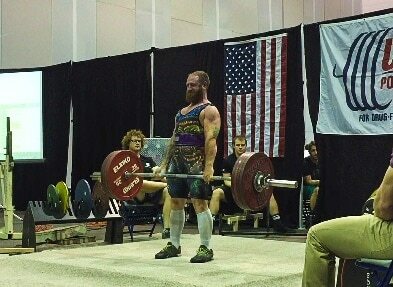 Great community, no-nonsense environment for lifting and training. Love it. Staff is very professional....love the atmosphere and energy...what a great place to train....keep the great work. You can get started TODAY and try us for FREE. pass and we welcome you, no matter your fitness level. Contact Us at or Fort Lauderdale location and we’ll get you started. Our expert coaches will explain how CrossFit can aﬀect and improve your mobility, health and life in general, as it did to all of us. See our Schedule and set up an appointment so we can get you started. Fill Out & try us for FREE!